The latest installment of the annual State Of Inbound Marketing from HubSpot showed a disconnect between how the C-suite and its managers view the company’s sales and marketing relationship. The study revealed that 31% of C-level executives say their teams are tightly aligned, while only 17% of managers agree. Predictive analytics solution vendor Leadspace has unveiled integrations with inbound marketing and sales platform HubSpot. B2B businesses can’t wait for customers to come to them. To be successful, they need a plan to engage and convert new customers. This infographic from Eliv8 highlights 21 tactics and strategies to leveraging inbound marketing to fuel business growth. Industry experts report that B2B marketers are tackling their inbound marketing initiatives with the help of relevant, contextual content to provide B2B buyers the information they need to move along their buying journey. Ultimately, these data-driven clues position B2B sales teams with leads that are most likely to convert. 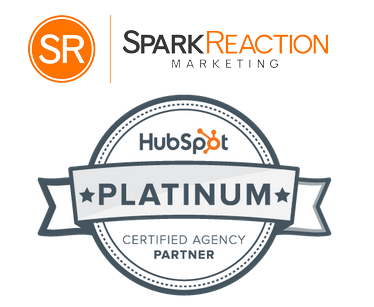 SparkReaction, an inbound marketing and web design agency, has been named a HubSpot Platinum Partner, positioning the company as one of only 35 agencies to reach the Platinum tier status. To earn Platinum Level status, an agency must display and meet criteria built around volume of customers, implementation of best practices and overall customer satisfaction through inbound marketing. Becoming a platinum partner positions SparkReaction to publish an Agency Page on the HubSpot website, as well as pen a client case study with HubSpot. SparkReaction has seen considerable growth over the past year, expanding the agency’s list of B2B and B2C clients. "We chose to partner with HubSpot in 2013 because we recognized its unique ability to solve one of the biggest challenges facing our clients — the ability to effectively measure how their marketing is working, and to do it all through a single, user-friendly dashboard,"said Josh Ames, Co-founder and CEO of SparkReaction. 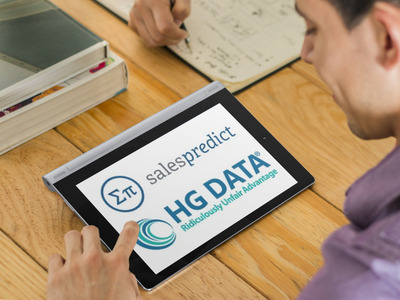 SalesPredict and HG Data have announced a data partnership which will bring together SalesPredict’s predictive scoring algorithm and HG Data’s competitive intelligence on installed technologies. 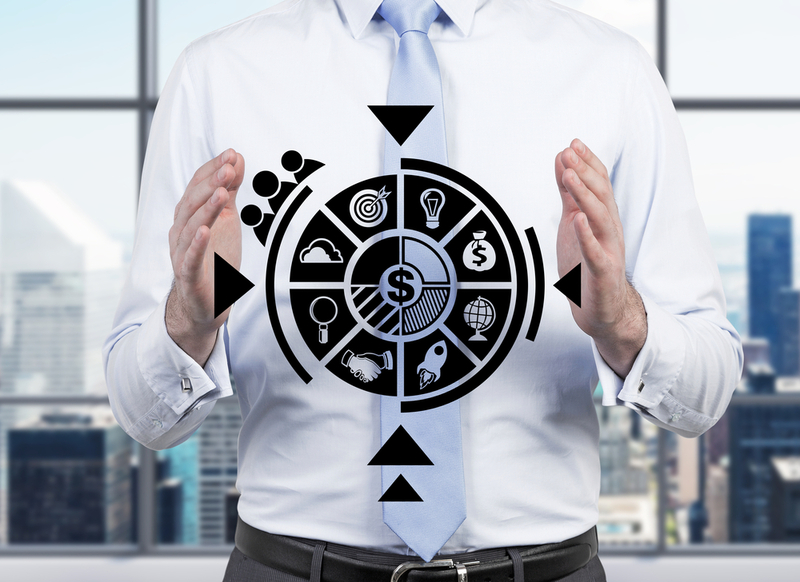 The alliance is designed to help B2B companies target inbound and outbound marketing efforts more effectively and gain deeper insight into the segments where they are most successful. "Our goal is to deliver the most accurate predictive lead and account scores, along with deep data insights, to help our customers find, convert and retain more customers," said Yaron Zakai-Or, Co-founder and CEO of SalesPredict. “HG Data provides valuable information about the installed technology landscape and we are excited to be able to share that data with our customers to help them market and sell more effectively."